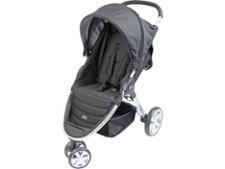 Nuna Ivvi pushchair review - Which? 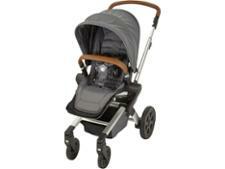 When Kiddicare introduced Dutch brand Nuna's new pushchair, the Ivvi, it announced 'a star is born'. 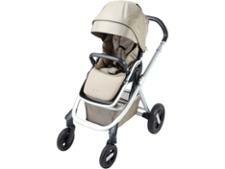 Nuna says the seat reclines to a 'truly lie-flat' 180 degrees, has an oversized shopping basket and a 'fuss-free' fold. 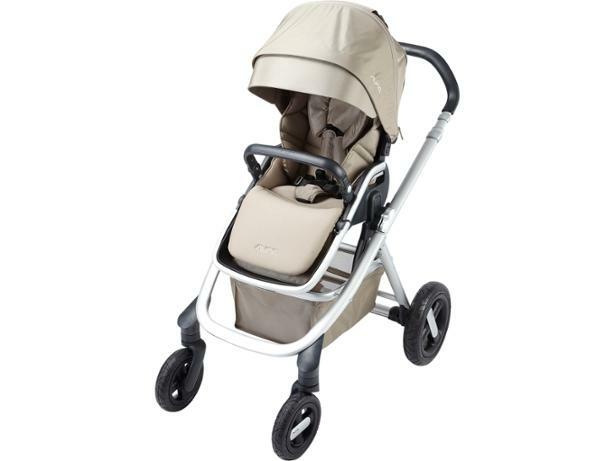 The 'multi-mode' gives four options for use: as a pram, as part of a travel system, and with your baby facing you or the world. 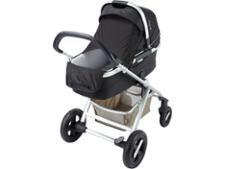 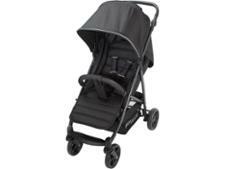 We reveal if this luxury all-terrain pushchair really is a star.